I'm Gary Semerdijan, owner of Independent Rover and Mercedes Repair Santa Barbara in Santa Barbara. 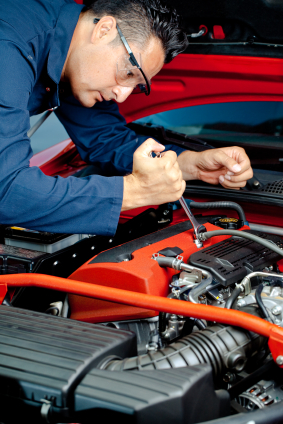 We pride ourselves in being able to assist you with all of your Asian auto service and repair needs. "Great customer service. Found the problem quickly repaired it and.."
"Very reputable people who you can trust will fix.."
"Honest, expert, thoughtful Service. Very concerned with doing it it right..."
"If you want it done right and to be treated.."
"Gary and his team are well qualified, friendly, and helpfull..."
"Gary,the owner is someone I can trust to look after.."
"That they give personal attention to each car and to.."